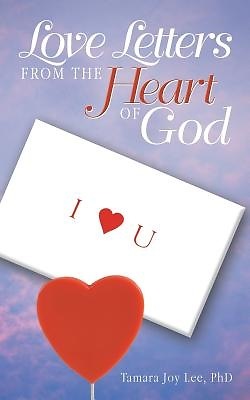 Love Letters from the Heart of God invites you to hear words of love spoken from the heart of God to your heart. For three decades Tamara Lee has cultivated listening to the voice of God and carefully recording exactly what she hears. These letters convey the message that God's thoughts toward you are loving, merciful, and kind. God is a good God who cares deeply about you. God wants you to know you are loved and adored beyond anything you could ever imagine. God lavishes love upon you and will love you to wholeness. In this fast-paced world addicted to multitasking, you are encouraged to make room for God in the inn of your heart. Here the author describes her process of receiving and recording words from God and gives instructions to guide you in hearing the voice of God. Through Love Letters from the Heart of God, you can know God is wildly in love with you; experience God's love in a refreshing, new way; be transformed by the power of God's love for you; be encouraged to share the love of God; and receive fresh revelation about the true nature of God.